S for my lil S! 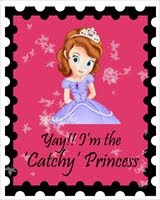 Happiee Happieee day to you all ! I have made a Hand cut out of letter S from an old carton (they actually provide a solid base)then I filled it with my Hot favorite Hot pink BT....topped it with light embellishments and used a sequins over it. For hanging...I have used beads from broken bracelet. 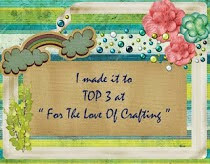 Hot air balloons are my fav...n I sooo miss it at times :( so here is a heart shaped hot air balloon ready to take you on a ride....filled with Bakers twine....basket is made of yellow rafia...BG work is done on embossed paper with embossing ink pens and sentiment is created with blending tool technique and again is handwritten. 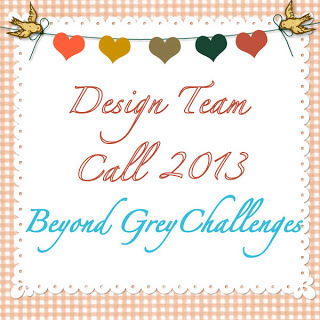 Just to share with my crafty friends that the supercool Beyond Grey challenges is open for a DT call. 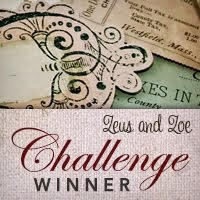 So what you are waiting for...isn't that great to be a part of such a beautiful challenge blog? ?